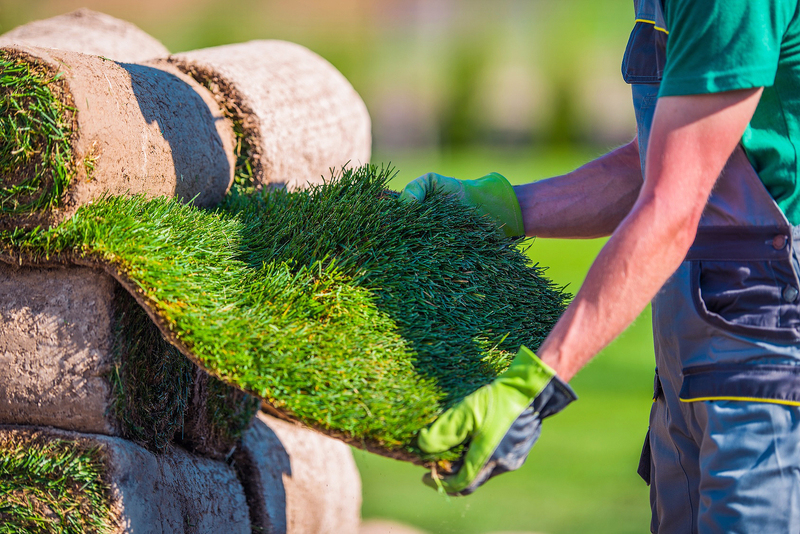 Tustin Landscape specializes in lawn installation. Some of the sod choices we install are St. Augustine, Marathon, Tiff Green, and Putting Greens. All of our sod will be delivered and installed the same day. We also provide artificial turf and have a variety types to choose from. 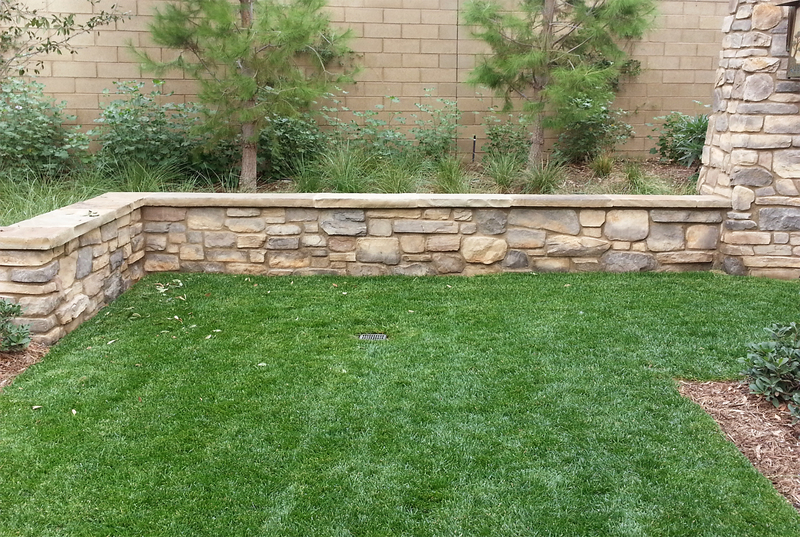 Our team will provide custom sod installation and adhere to your, our customers, requirements. Back to Tustin Landscape Services!